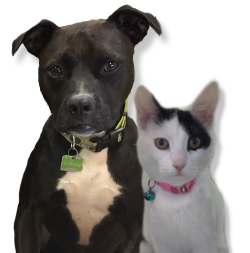 always been very satisfied with the services provided: the clinic is very clean, and neat; the front desk staff are welcoming and considerate; the veterinary technicians are well-trained and helpful; and above all, the doctors are outstanding--skilled, knowledgeable, up-to-date and compassionate, and always willing to listen to the client and discuss symptoms, prognosis, and treatment options. I also appreciate the 24-7 on-call service for clients; one is never farther away from help than a promptly answered or returned call from one of the doctors, and if necessary, an emergency clinic visit. 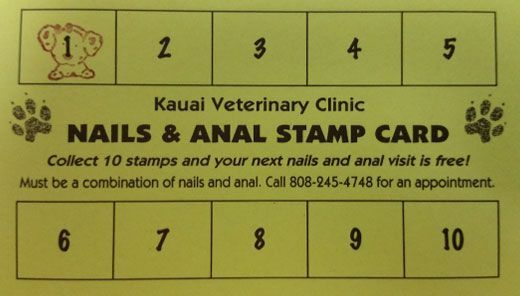 I have had large families of dogs and cats for 45 years, more than 35 of those years on the Mainland, and have never been as satisfied with a clinic as I am with Kauai Veterinary Clinic."